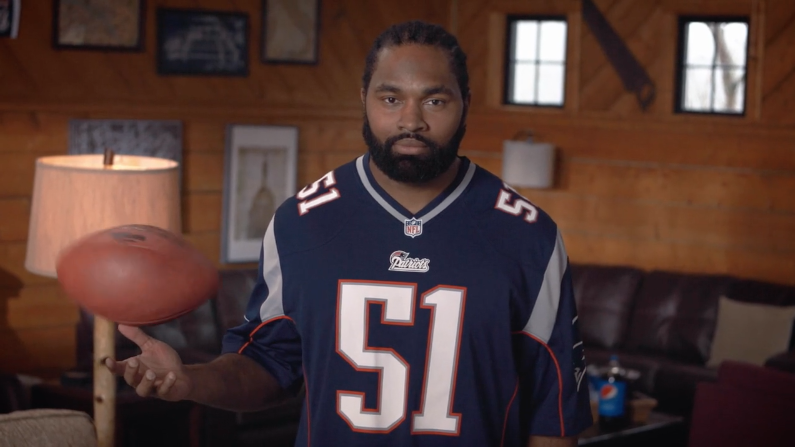 Pepsi Hyped for Halftime Jerod Mayo from Farm League on Vimeo. wardrobe stylist, actor, writer, musician, entrepreneur, high school badminton champion. © 2016. Jacqui Dupré Baker. Design by Fleur Glansbeek. Powered by Blogger.